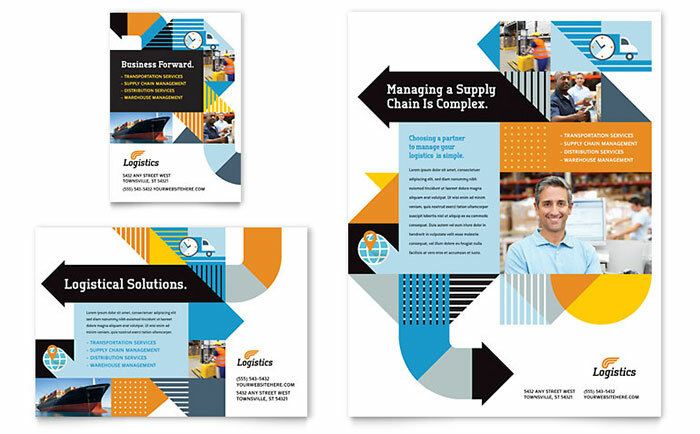 Move your business forward with dynamic marketing materials. 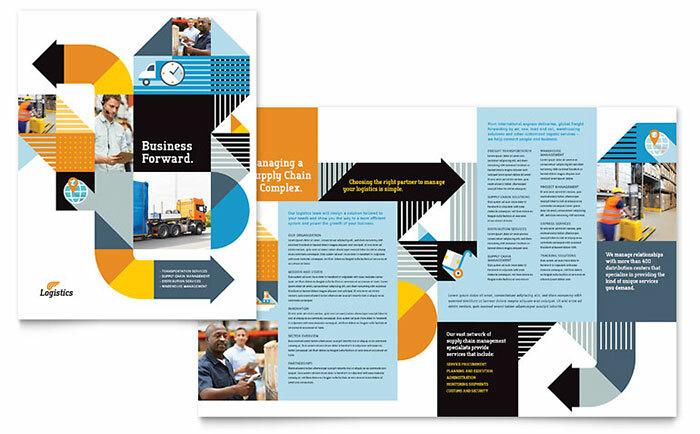 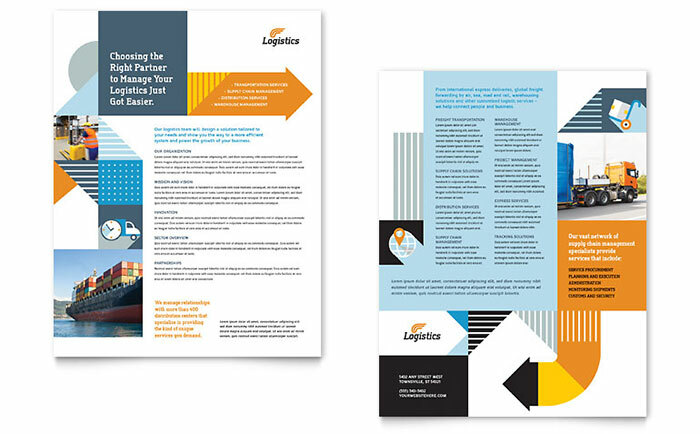 Create professional brochures, flyers, advertisements and sales sheets for a logistics management and warehousing company. 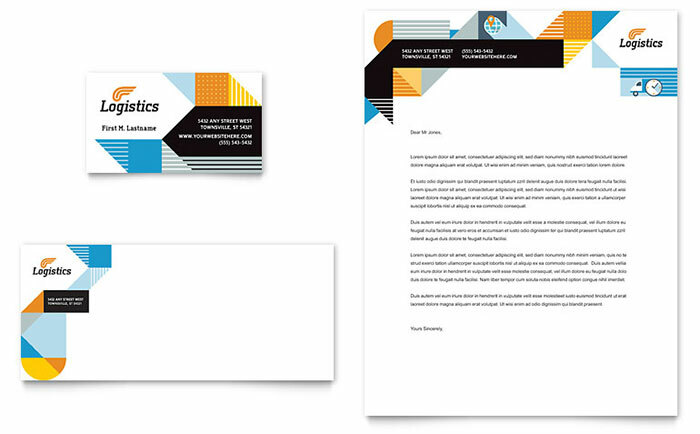 StockLayouts makes it easy with ready-to-edit, customizable graphic design layouts. 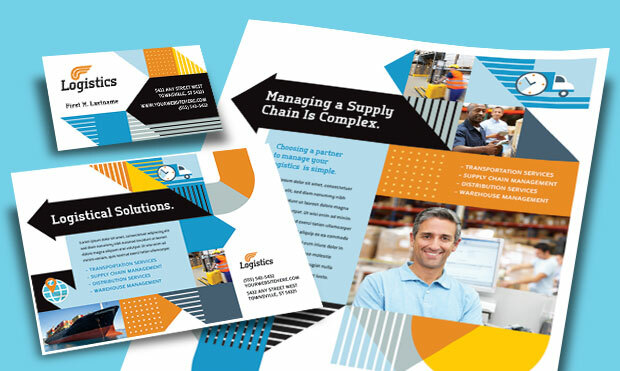 Create professional marketing materials with Microsoft Word & Publisher templates at LayoutReady.com.